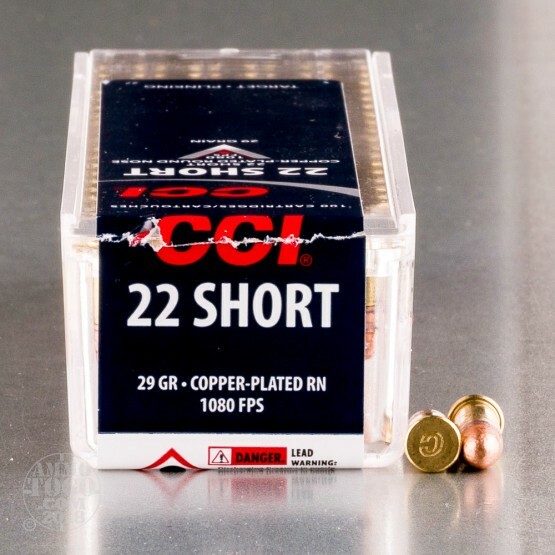 This is .22 Short 29gr. 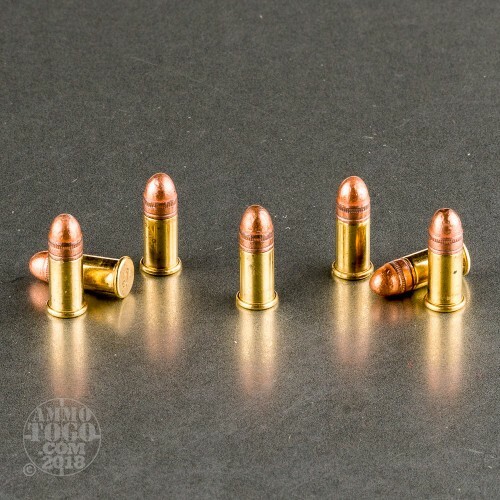 Plated Lead Round Nose Ammo. 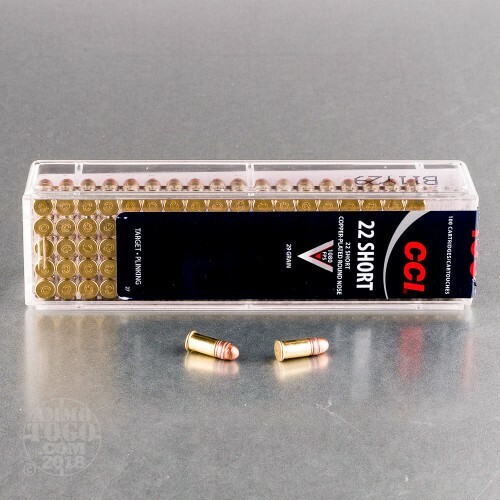 CCI is known for their quality .22 Ammo. It comes packed in 100rd. 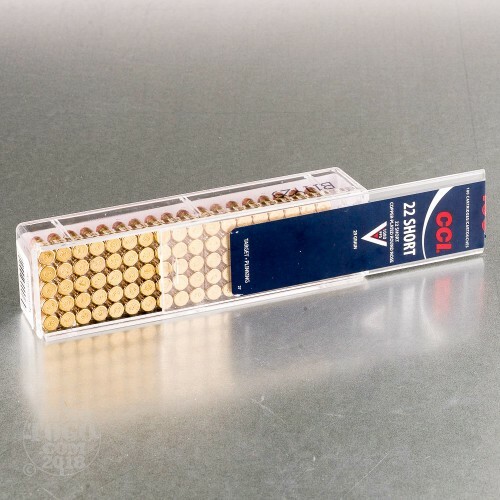 reclosable plastic boxes.